Become a Certified Whistle Recall Instructor! Take video clips of your class (at least 3 different exercises). Upload to youtube and send me the links, along with a check (or Paypal payment) for $175.00. Once I view and approve them, I will send you a “Certified Whistle Recall Instructor” certificate and certification seal. 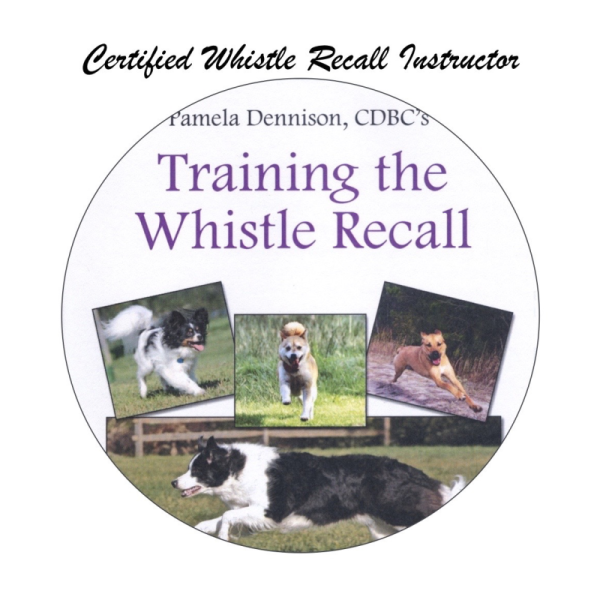 CCPDT is offering 4 CEU’s for Trainers and 2.5 CEU’s for Behavior Consultants for Certified Whistle Recall Instructors! You’ll be included in my private yahoo group!